In 2019, the Cannabis Quality Conference branches out into its own event, hosting two separate tracks- Labs & Quality- one focused on lab testing and one focused on quality in cannabis product manufacturing. 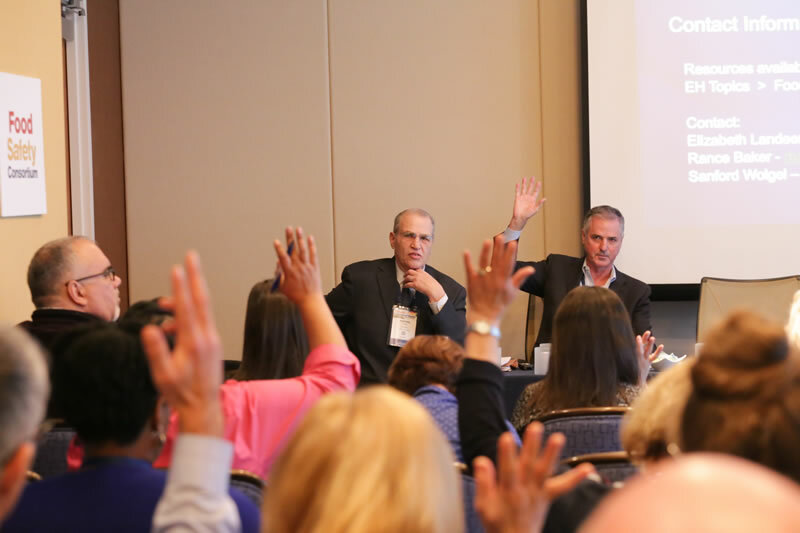 Submit an Abstract and help shape the conference. 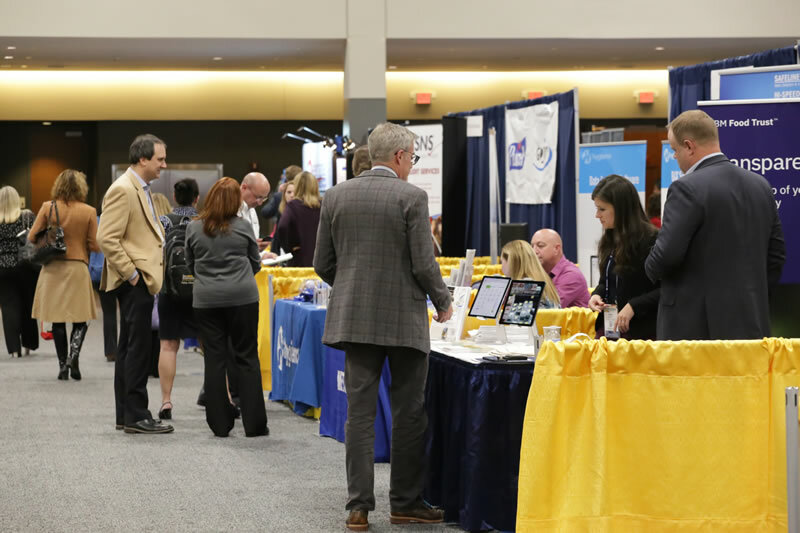 Sharing an exhibit hall and meeting spaces right alongside the Food Safety Consortium, the Cannabis Quality Conference allows cannabis professionals to interact with senior level food quality and safety professionals, as well as regulators. 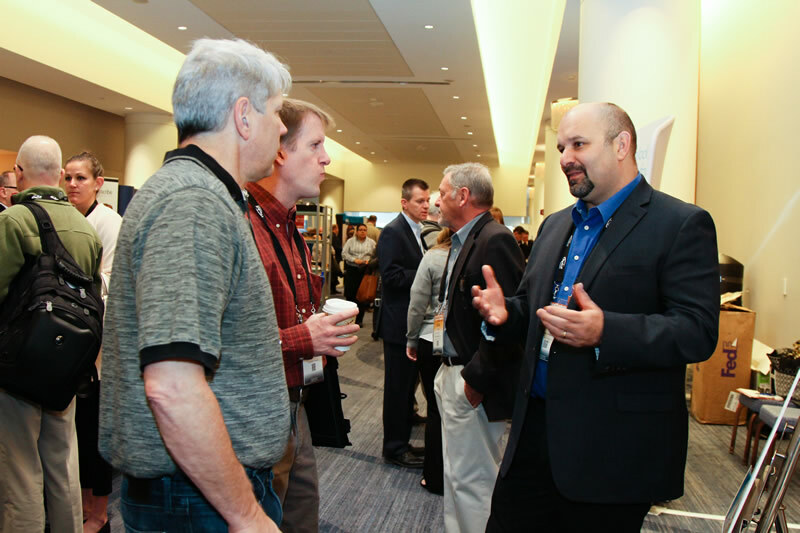 No other event has the advantage of crossover attendance from a co-located Food Safety Conference & Exhibition. 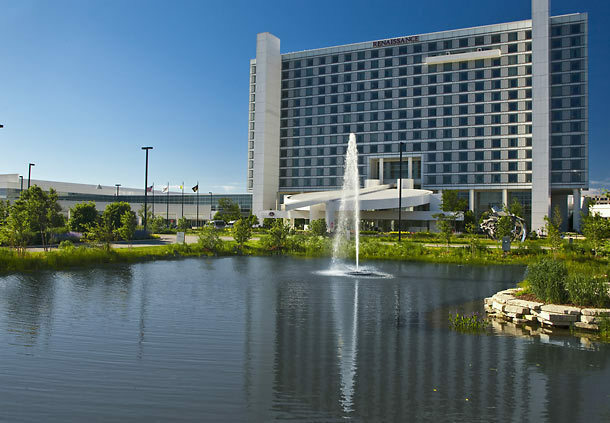 Hosted at the Renaissance Schaumburg Convention Center in Schaumburg, Illinois (just outside of Chicago), the 2019 event will continue with two educational tracks: Cannabis Labs and Cannabis Quality. Visit with exhibitors to learn about cutting-edge solutions, explore two high-level educational tracks for learning valuable industry trends, and network with industry executives to find solutions to improve quality, efficiency and cost effectiveness in a quickly evolving cannabis marketplace. With the cannabis industry in the Midwest growing at a rapid pace, the CQC offers attendees, exhibitors and sponsors unparalleled access to explore these emerging markets, their regulations, opportunities for business growth and best practices from more established markets. Interested in exhibiting? Reserving an exhibit space is sound business decision! The Cannabis Quality Conference shares an exhibit floor with The 6th Annual Food Safety Consortium Conference & Expo. 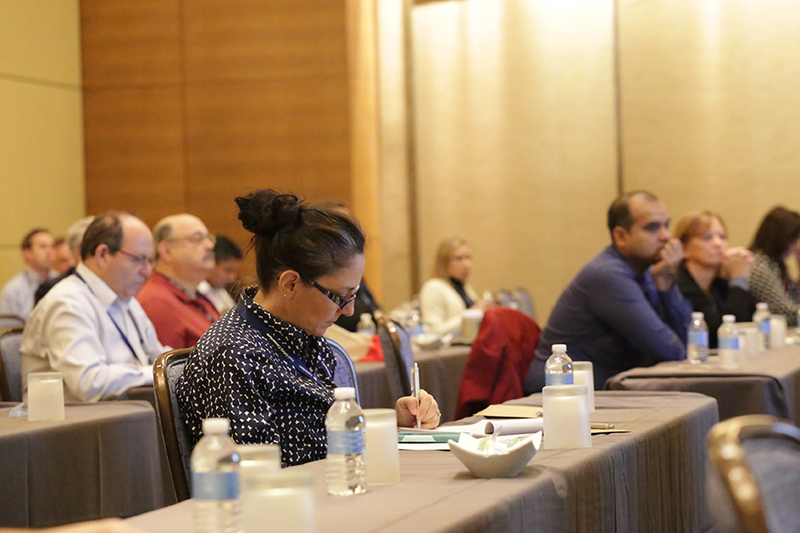 The Food Safety Consortium has proven to be the place to “Learn It, Experience It, Procure It” – experienced by more than 500 industry professionals in the food safety industry every year! Your one Exhibit Booth reaches two important Quality Assurance markets: Cannabis and Food Safety! Ben Gelt, Board Chair of the Cannabis Certification Council, moderated a panel titled What’s In My Weed? that discussed issues like supply chain, production and other difficulties in creating cannabis products and the challenges inherent in teaching consumers to be more discerning. 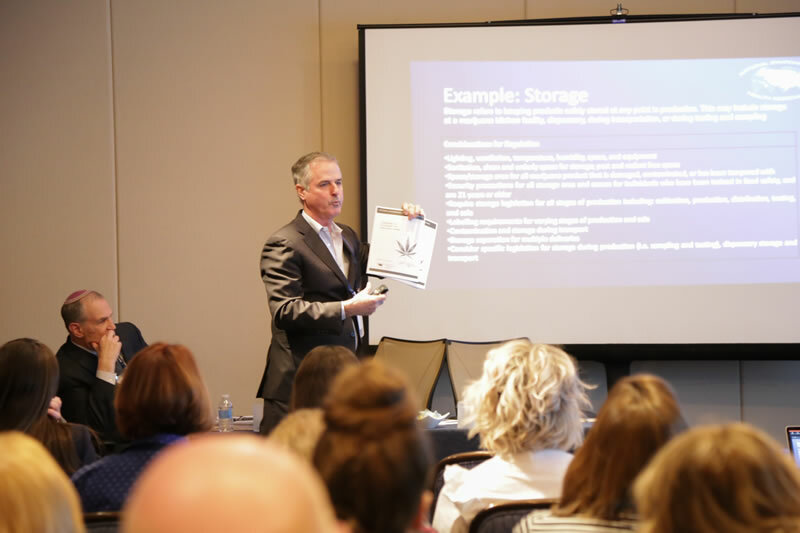 At the event last year, leading laboratory accreditation bodies in the country sat together on a panel titled Accreditation, Regulation & Certification: Cannabis Labs and Production. We understand just how impactful Quality is on the Cannabis Industry, and want to make this conference available to the widest number of professionals possible. There are three types of attendees with three different discount deadlines. The super early bird discount is the best value so register early! Stay informed with announcements about the event, pricing, hotel deals, speaker additions and more when you sign up for the Cannabis Industry Journal newsletter here. 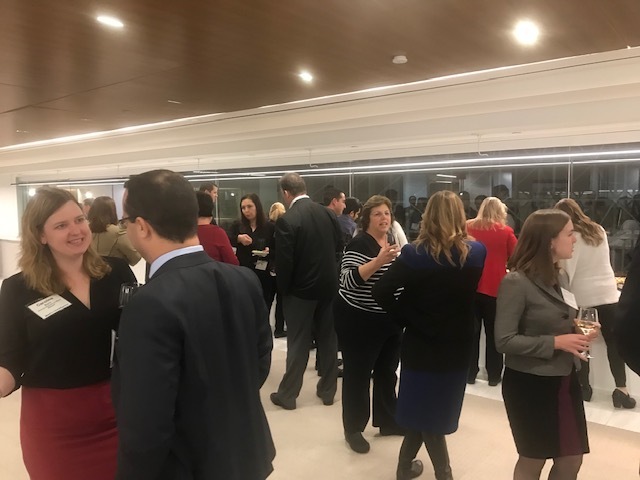 Take advantage of this chance to connect with cannabis industry and food safety professionals in the Greater Chicago Area! Don’t miss this opportunity to network with hundreds of industry stakeholders, get the latest on regulatory developments and see the newest technology disrupting the cannabis space.